We thank everyone who visited our booth on the SETT days in Kista. 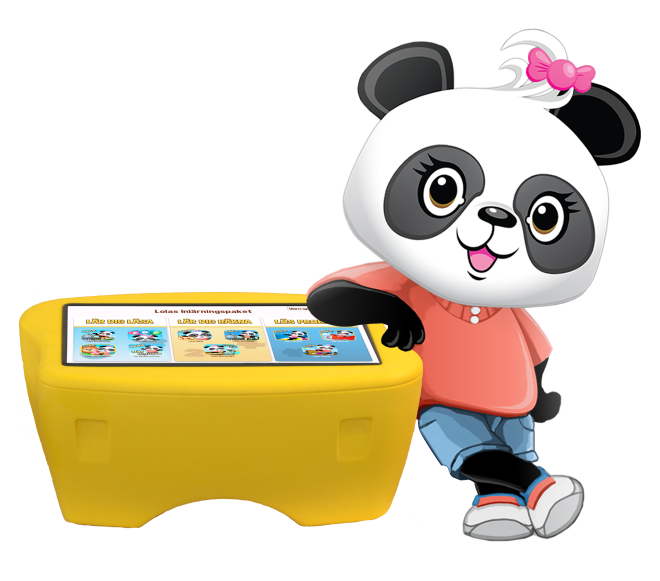 We showed Manico FunTable 3.0 with Lola Panda's apps for children aged 3-9. Lola's app teaches children to read, count and develop their logical conclusion. The children can log in with their profile and the educator can keep track of the child's development curve via "Progress Tracker". As an educator, you will learn how much time the child plays and how many tasks the child has managed and what tasks the child has to solve. Some apps also measure more in detail, for example, how many letters and words they recognizes, the response frequency and the managed data. Each child has their own profile that keeps track of solved tasks and let the child continue playing where they left off last. Are you interested, please contact us! 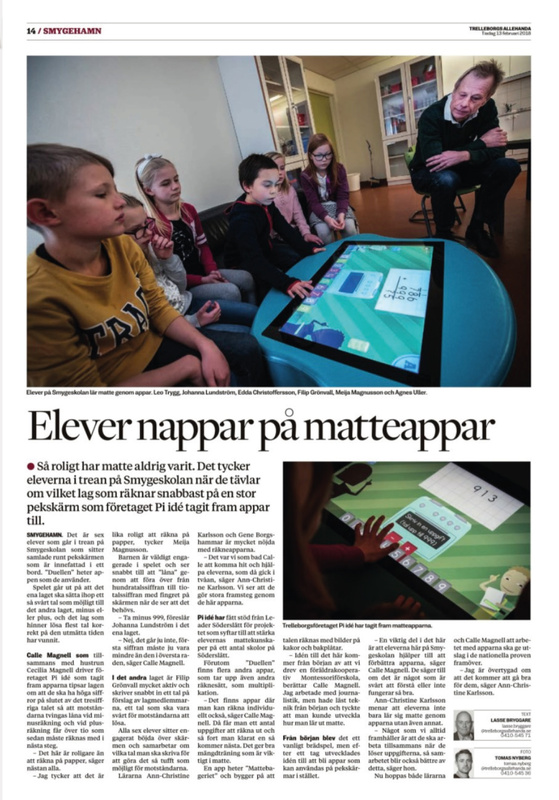 The students in Smygeskolan think it's fun to compete for which team counts fastest.